Google has been testing self-driving cars around its headquarters in Mountain View, California. The technology is advancing at a steady pace with new parameters being added constantly. 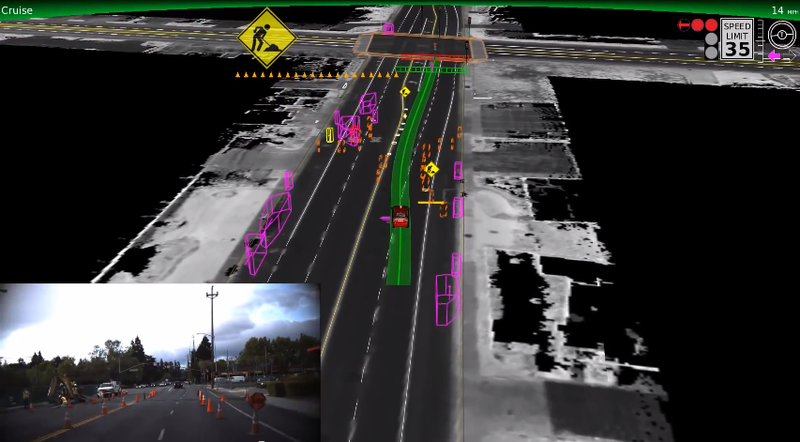 Google's testing is believed to be the most advanced as far as autonomous cars go. The Silicon Valley-based tech mogul has posted a YouTube video which gives viewers a small taste of what they've been working on and where the technology stands as of now. Check it out after the page break.